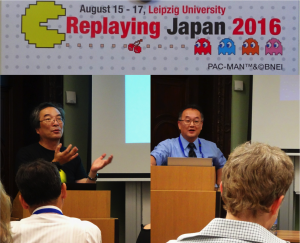 International Conference on Japanese video games- Replaying Japan 2016 was held in Leipzig, Germany from Aug 15 to Aug 17. DiGRA Japan co-hosted the event. 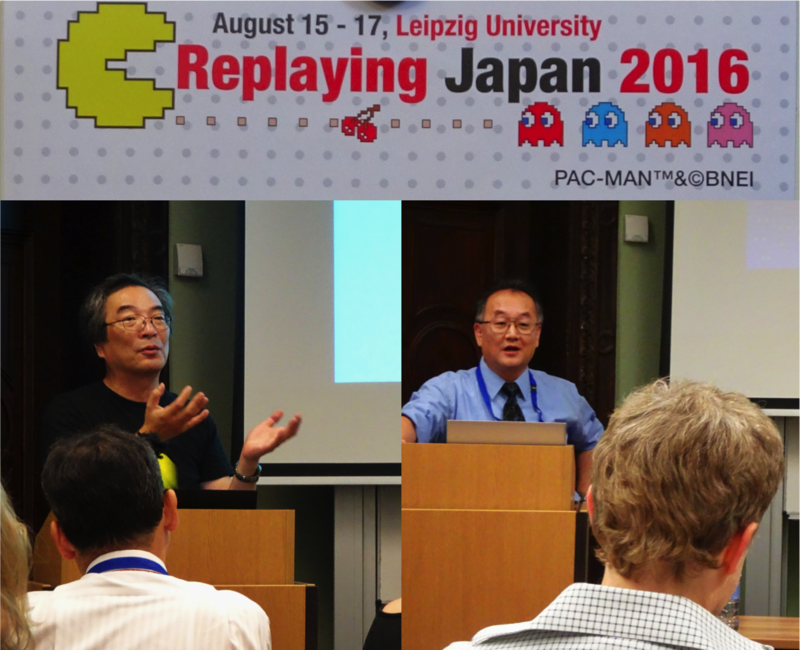 The theme of the conference was From Pac-Man to the present: Japanese Games between the local and global. President of DiGRA Japan- Professor Toru Iwatani gave a keynote speech entitled The Secrets of the Interest for Playing PAC-MAN. 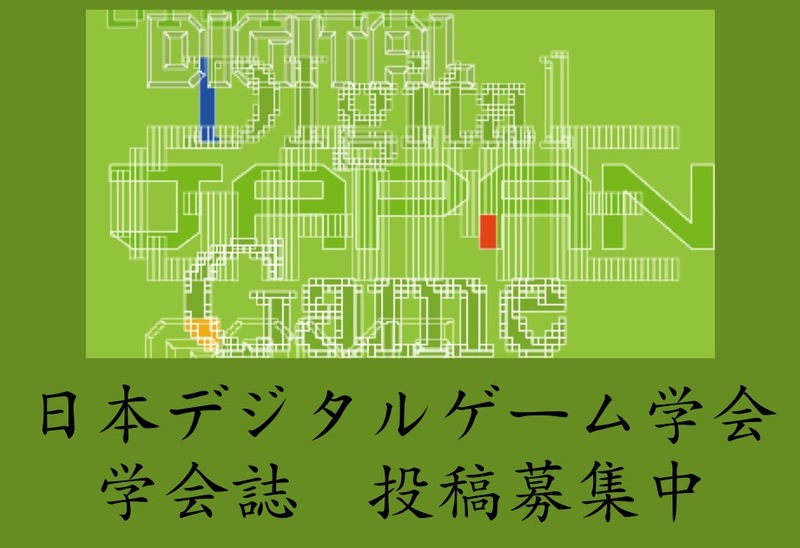 Other keynote speech done by DiGRA Japan member is “The Making of 80’s Japanese Games- Create World – in case of “XEVIOUS” & “the Tower of DRUAGA” by Vice President of DiGRA Japan, Professor Masanobu Endo. 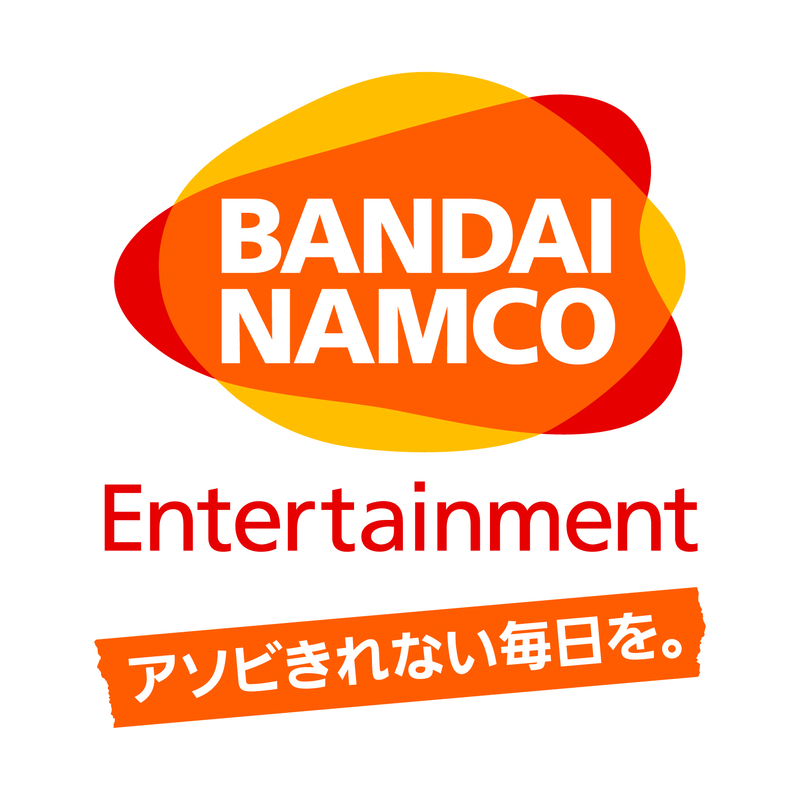 There are many other members of DiGRA Japan made presentations during the events and over 100 people from Japan as well as Europe and North America had participated the conference and all of them were involved in active discussions on the latest issues about Japanese video games.